Drop off your furry pal to play with some friends for the day! We offer supervised group play Monday - Friday where our dedicated staff will keep your playful pup entertained! Hourly, daily and weekly rates available. 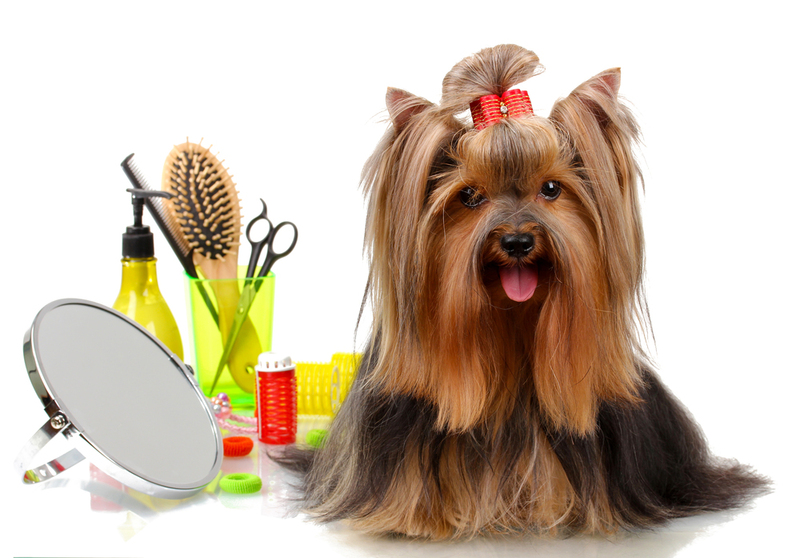 Our expert groomers will have your dog looking it’s best! From nail trims to fancy ‘dos and everything in between, our groomers do it all! Big or small - all breeds welcome! 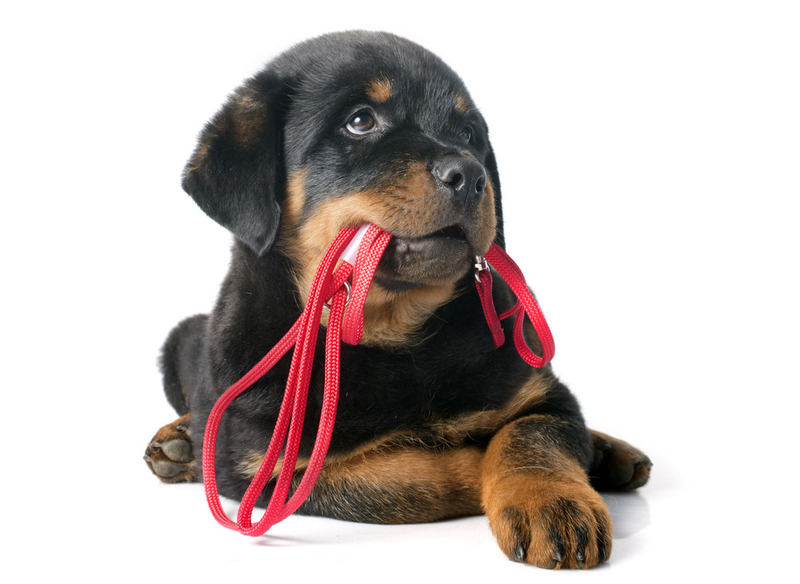 We have positive reinforcement trainers that offer classes at our facility in the evenings. Basic manners through advanced training classes are available!